Pro Comp Xtreme AT have been designed for excellent traction in a multitude of conditions. 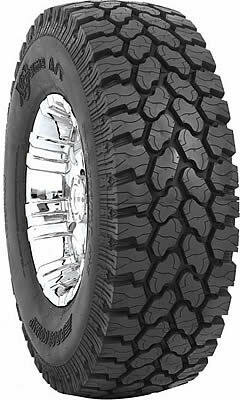 with a directional tread design, the Xtreme AT's are a proven performer both on and off road. Pro Comp Xtreme AT tires offer a 40,000 Mile Tread-Wear Warranty. Boldly aggressive styling ads to the exceptional severe wet weather traction, impressive off-road capabilities and long tire life. Designed with a 4 rib directional tread pattern with deep voids separating the large block lugs, the Pro Comp Xtreme All Terrain Tires are on the serious off roaders list of competent tires for today's trucks and SUV's.